Looking to ring in the new year with some live music? There are a lot of venues around the country that have special New Year’s Eve programs lined up with some all-star musicians. Here are five shows from around the U.S. we chose to highlight, including one from Seattle. Reservations are available by phone only 212-258-9595/9795. 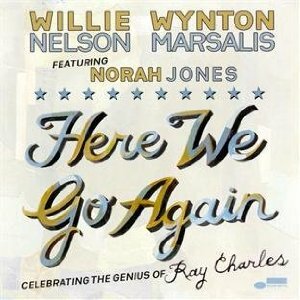 Ring in 2012 in the tradition of New Orleans with Wynton Marsalis and his trusted ensemble. 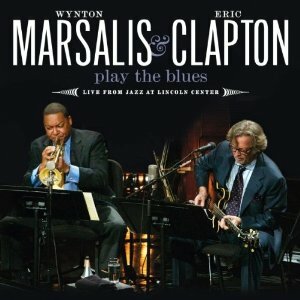 Wynton Marsalis, trumpet; Dan Nimmer, piano; Carlos Henriquez, bass; Ali Jackson, drums; Walter Blanding, reeds; Wess Anderson, reeds; Victor Goines, reeds; Marcus Printup, trumpet; Chris Crenshaw, trombone; James Chirillo, guitar and banjo; Ricky “Dirty Red” Gordon, washboard and percussion. …And stay the night for an additional $119 a night, not including tax. 6:00 PM – (Doors Open at 5:30) – $100 per person Includes: 3 course meal, non alcoholic beverages (bottled water excluded), tax and gratuity. 10:00 PM – (Doors Open at 9:30) – $150 per person Includes: 3 course meal, non alcoholic beverages (bottled water excluded), champagne by the glass, hats, noise makers, tax and gratuity. 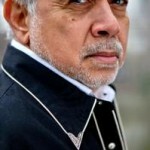 In a career spanning five decades, pianist Monty Alexander has built a reputation exploring the worlds of American jazz, popular song, and the music of his native Jamaica, finding in each a sincere spirit of musical expression. 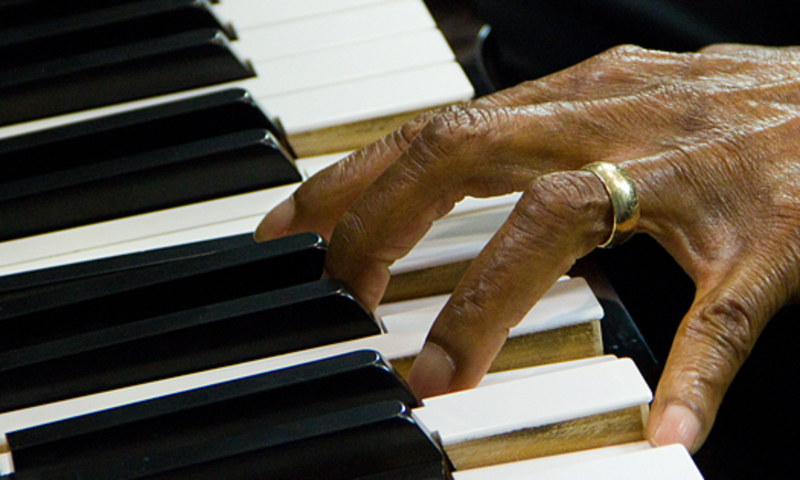 In the process, he has performed and recorded with artists from every corner of the musical universe: Frank Sinatra, Ray Brown, Dizzy Gillespie, Sonny Rollins, Clark Terry, Quincy Jones, Ernest Ranglin, Barbara Hendricks, Sly & Robbie Shakespeare, among many others. The Pacific Jazz Institute at Dimitriou’s Jazz Alley welcomes Grammy Winning Master Conguero Poncho Sanchez and his Latin Jazz Band for 4 nights and 8 shows. 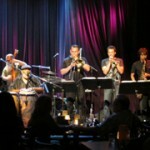 Band members: Poncho Sanchez (Congas/Vocals), Joey De Leon (Timbales), Rene Camacho (Bass), Ron Blake (Trumpet), Robert Hardt (Alto and Tenor Saxophone), Francisco Torres (Trombone), Jose Rodriguez (Bongos) and Andy Langham (Piano). 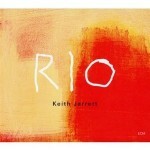 2011 two CD release from the Jazz pianist On April 9, 2011 Keith Jarrett returned to South America for the first time in decades to perform three solo concerts. The third and final concert found him in Rio de Janeiro in front of a packed house and enthralled audience. Inspired by the electrifying atmosphere, the pianist pulls a broad range of material from the ether: thoughtful/reflective pieces, abstract sound-structures, pieces that fairly vibrate with energy. 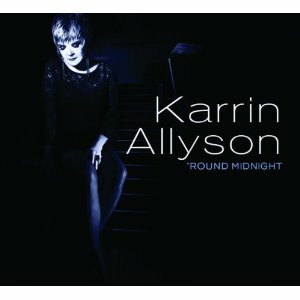 The double album climaxes with a marvelous sequence of encores. 40 years ago this year Keith Jarrett recorded his first ECM disc, the ground-breaking, solo piano Facing You. He has refined his approach to solo music many times since then, always finding new things to play. 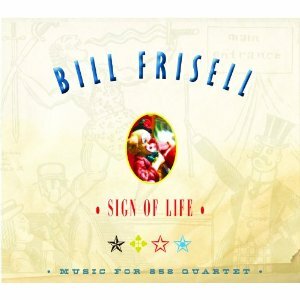 So it is here, in this engaging solo recording from Brazil. 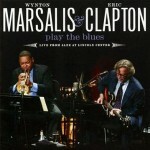 2011 release from the Grammy-winning Jazz legend. 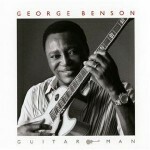 The album includes a mix of Jazz and Pop standards – some in a combo setting and some solo, but all of them tied together seamlessly by Benson’s soulful and exploratory signature sound. 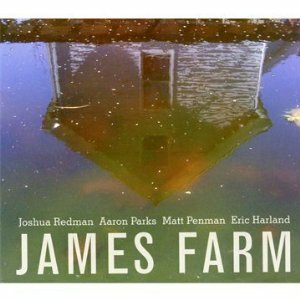 Lending a hand on this recording is a solid team made up of veterans and newcomers alike – pianist Joe Sample, keyboardist and musical director David Garfield, bassist Ben Williams and drummer Harvey Mason. 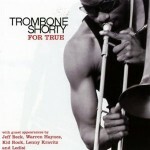 2011 album from the Grammy nominee Troy Andrews AKA Trombone Shorty. 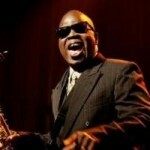 Produced by Galactic’s Ben ElIman, For True, features Andrews’ band, Orleans Avenue, as well as a string of legendary performers with whom he recently shared the stage, including Jeff Beck, Kid Rock, Lenny Kravitz, Ledisi, Warren Haynes, Ivan and Cyril Neville, The Rebirth Brass Band and more. Troy wrote or co-wrote all 14 tracks on the new album including co-writes with Ledisi, Kid Rock, the legendary Lamont Dozier and others. 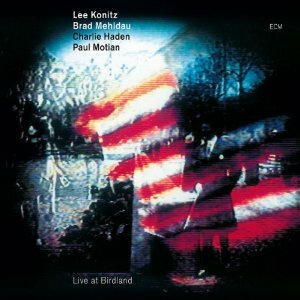 2011 live album featuring guitar guru John Scofield and genre-busting improvisational Jazz trio Medeski Martin & Wood. 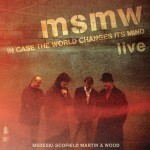 MSMW LIVE: In Case The World Changes Its Mind is a live collection of 12 tracks culled from their 2006 MSMW tour and features music from Scofield’s A Go Go and MSNW’s Out Louder.